One of the oldest varieties of peach, but still very popular. 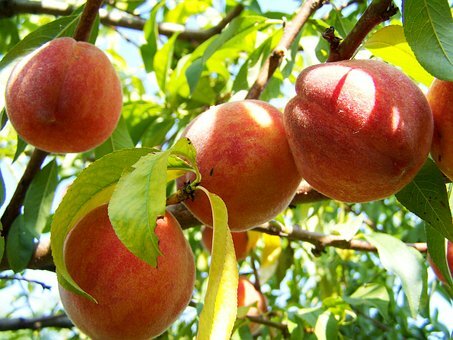 The Elberta peach is good grower in our area because the summer heat develops a full flavor. The fruit is large, and the skin is golden blushed with red. The flesh is freestone and golden yellow in color.